Today's guest writer is Cheryl Honigford. She is the debut author of The Darkness Knows. It is the first in a mystery series set in Chicago and features Vivian Witchell and Charlie Haverman. In this guest post she discusses writing about a woman sleuth. I have a lifelong passion for female sleuths, and I will also review The Darkness Knows soon! 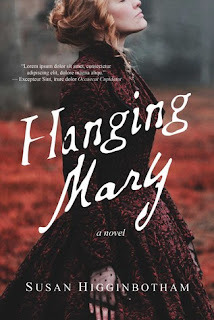 I hope this guest post will give you some insight into her writing and her novel. Thank you, Mrs. Honigford! Source: This book was given to me by France Book Tours in exchange for an honest review. 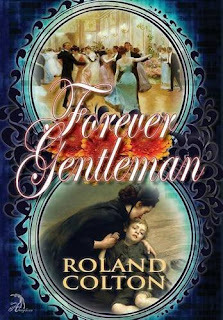 SYNOPSISAS WORLD WAR I RAGES AND THE ROMANOV DYNASTY REACHES ITS SUDDEN, BRUTAL END, A YOUNG JEWELRY MAKER DISCOVERS LOVE, PASSION, AND HER OWN HEALING POWERS IN THIS RICH AND ROMANTIC NOVEL BY NEW YORK TIMES BESTSELLING AUTHOR M.J. ROSE. 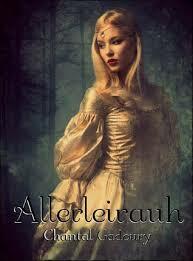 In the Kingdom of Tranen, a King makes a promise to his dying wife to only remarry someone who has her golden hair. With time, the King finds his eyes are turned by his maturing daughter. Realizing her Father’s intentions, Princess Aurelia tries to trick her Father by requesting impossible gifts: dresses created by the Sun, Moon and Stars and a Coat made of a Thousand furs. Source: This book was given to me by the publicist in exchange for an honest review. 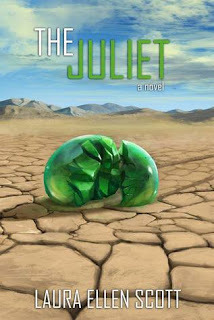 Synopsis: "Ah, the wild west, where the men are tough, the women are trouble, and the emeralds are cursed." Synopsis: Princess Madeline is ready to celebrate. With the foundation of her future in place, it seems nothing can hurt her. 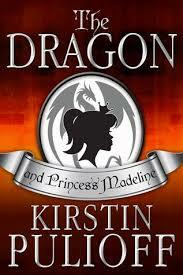 Then the return of a mysterious green dragon threatens her kingdom and king. Will this challenge prove to be too much for Princess Madeline and Prince Braden, or will they find the answers they seek hidden in cryptic messages from the past? 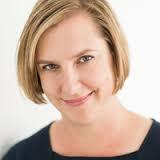 Today, I have the pleasure of interviewing Gwendolyn Womack, author of The Memory Painter. Ever since I read and enjoyed the novel, I have been wanting to interview her for a long time. Now, a year later, I am pleased that I finally had the chance to interview her. I hope this interview gives you some insight into her writing and her novel. Thank you, Mrs. Womack! This is your first novel. How long did it take you to write it? The Memory Painter took me about two years to write and one year to polish. Did you ever encounter writer's block? If so, how did you overcome it? I really don't encounter writer's block. I just push through the inertia of not knowing what's next by trying to dig a little deeper. What inspire you to write The Memory Painter? 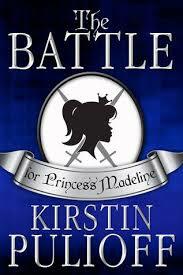 Synopsis: Princess Madeline rejected Prince Paulsen’s advances, but he’s not about to take it lying down. In the middle of Soron’s festival preparations, his obsession jeopardizes the kingdom. When mysterious figures from the kingdom’s past arrive offering assistance, Madeline will have to decide if she can accept it, or will their information about a family secret be too much for her to handle? 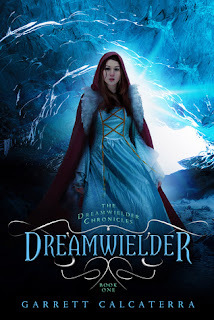 Synopsis: Madeline, princess of Soron, awakens on her sixteenth birthday to find that her father has already made preparations for her betrothal. When she disappears unexpectedly, her suitors and knight champion rush to the rescue. 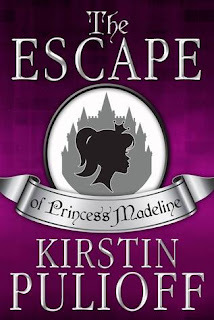 But all is not as it seems, and the errant princess’s flight has put the kingdom at stake… Can Madeline find freedom or does it come with too high a price?